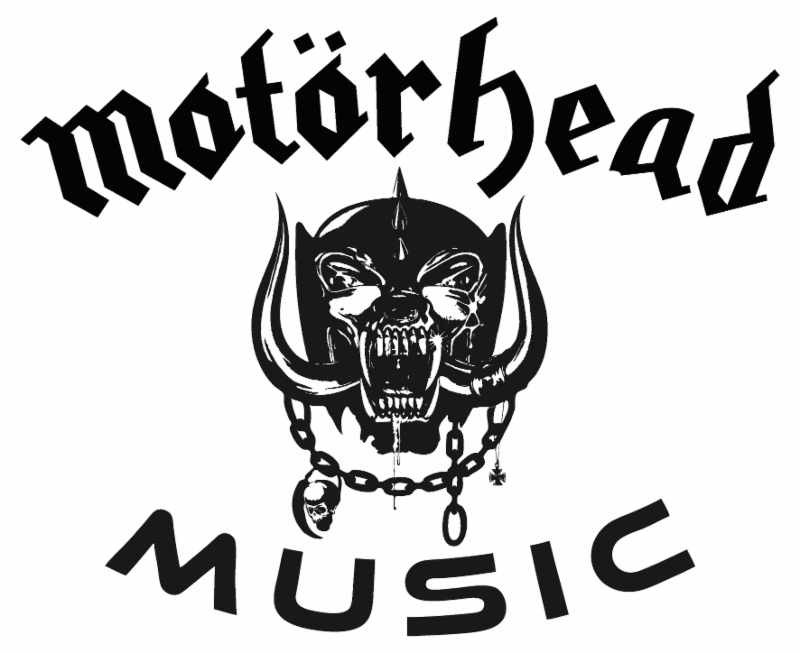 Several years ago, MOTÖRHEAD (together with UDR Music) formed their own label called Motörhead Music. Lemmy and the boys were concerned about where the support was for rock'n'roll bands trying to get a leg up, so they decided forming their own label would be the way to help. They wanted bands to have access to everything they enjoyed, from production to studios to marketing to distribution - the full monty. They even wanted their management Singerman Entertainment and their booking agents to be involved in helping talent get a chance to shine in the public eye. In 2014, the band finally chose a few bands to support, with Lemmy insistent that Budderside and Others be on the inaugural Motörboat and that Barb Wire Dolls also receive the full support of Motörhead Music and its staff. Now all three will lead the charge for Motörhead Music in 2016. 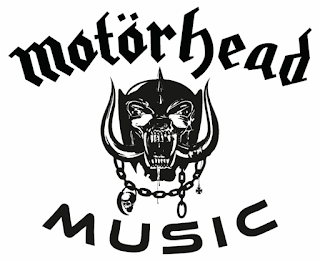 Motörhead Music will continue to follow the mission statement as laid down by Lemmy and the boys. So if you want to support raw, exciting rock'n'roll, punk and whatever music is on the label, come one, come all. If not, don't let the door hit yer arse on the way out. 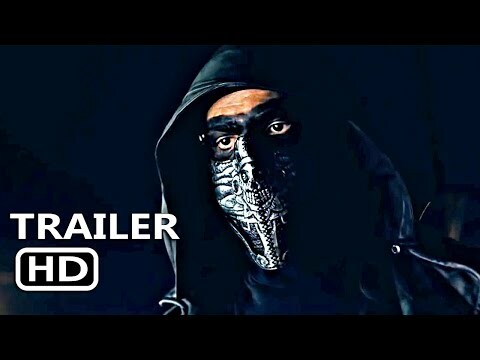 One more thing - Motörhead Music would like fans to pay close attention to UDR Music artist Seek Irony, who they feel are completely different from anything you've heard and deserve your attention. Follow Seek Irony at the links below.